Conor McGregor knows how to stay in the headlines and late Monday night, he shook up the fighting world once again. Just shortly after an interview with Jimmy Fallon aired where he announced that he is currently in negotiations with the UFC to return in July of this year, McGregor announced he would be retiring from the sport of mixed martial arts. There’s no certainty in knowing if McGregor is being serious with this announcement or if he is using this as a negotiation tactic, but the fighting world has seen this from McGregor before as he announced his retirement as he was negotiating to get a rematch with Nate Diaz which eventually happened. 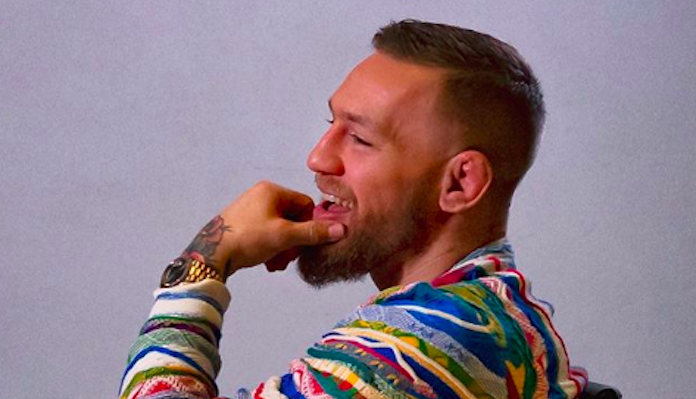 McGregor has found himself in the news a lot recently, after videos of him doing a fan Q&A in Chicago saw him hitting on several topics including rematches with former opponents, wanting shares in the UFC company, and even a potential rematch with Floyd Mayweather in boxing. 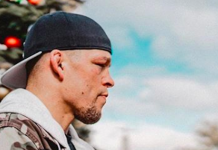 The most recent rumor has been that after the Donald Cerrone vs Al Iaquinta fight was made for UFC Ottawa, the path was clear for McGregor and Nate Diaz to have their trilogy fight. 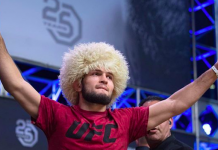 On Monday morning, Diaz took to social media to call out McGregor, Dustin Poirier, and current lightweight champion Khabib Nurmagomedov. 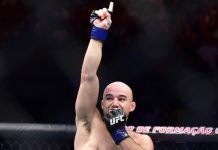 Conor McGregor has also recently heard his name called out by three members of the welterweight division including former champion Tyron Woodley, and recent winners Anthony “Showtime” Pettis, and Jorge Masvidal. Time will tell if this is a real retirement from Conor McGregor, who acknowledged in his interview with Fallon that he doesn’t need to fight anymore, or if he is using this as a negotiation tactic for his next fight.